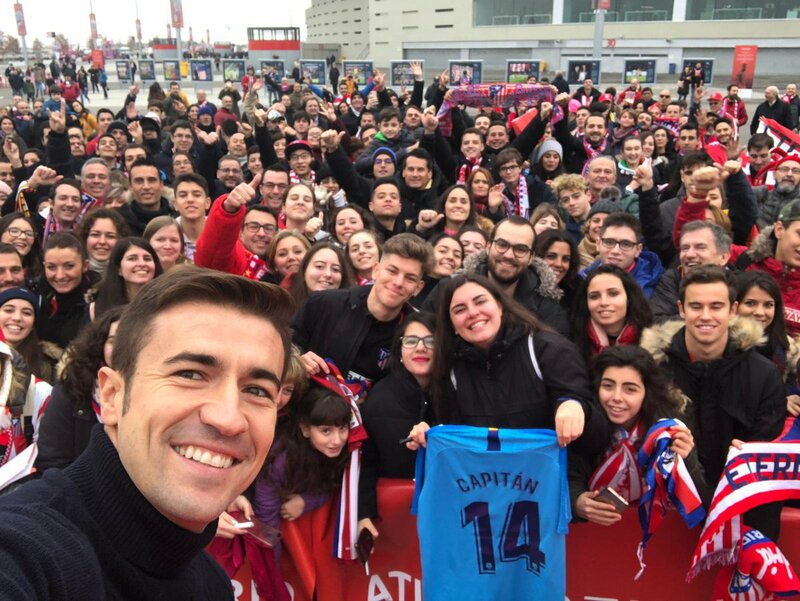 Our Stadium paid tribute to Gabi on Saturday, to honour our former captain’s legendary career at our club. 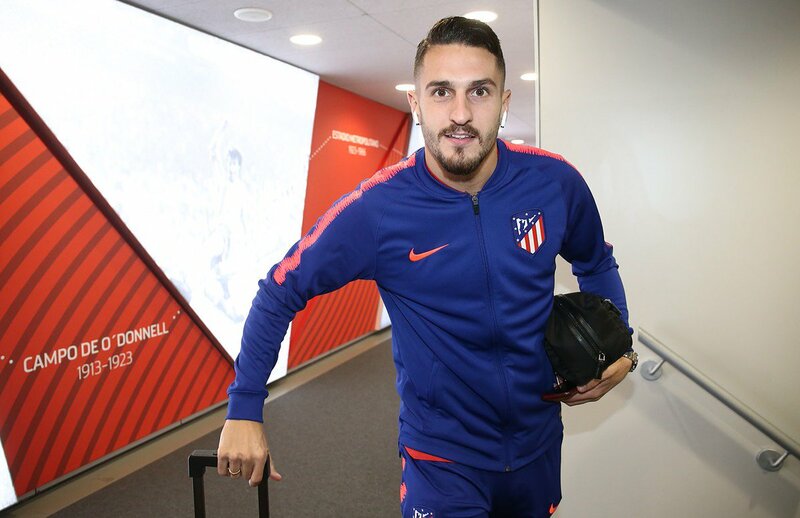 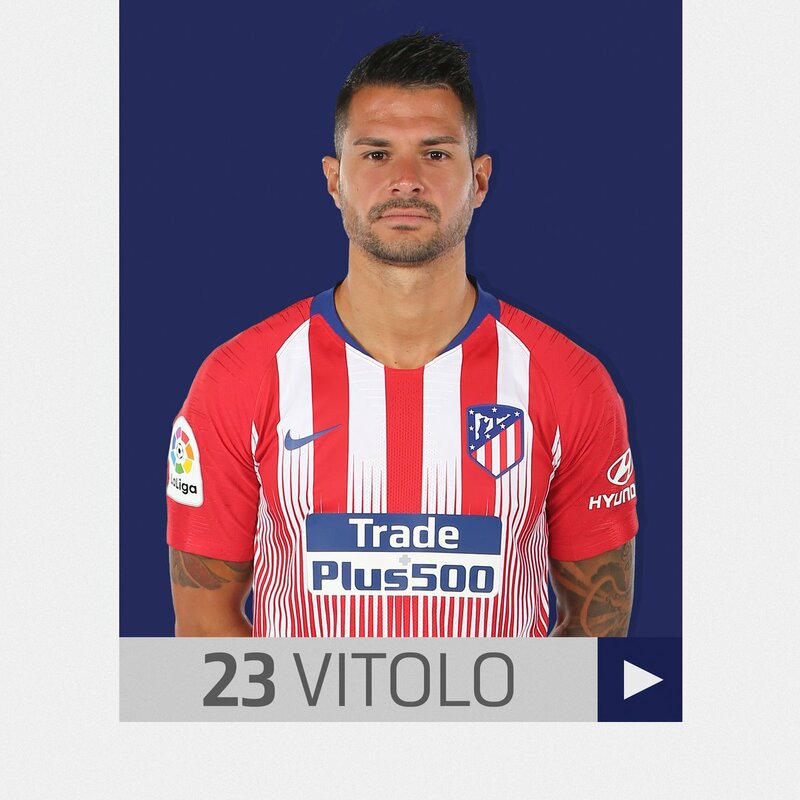 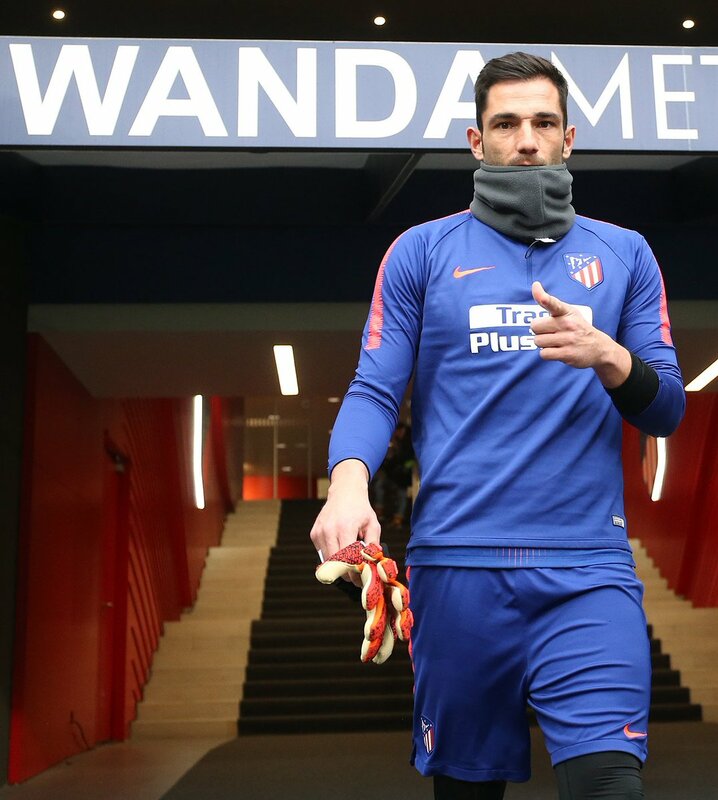 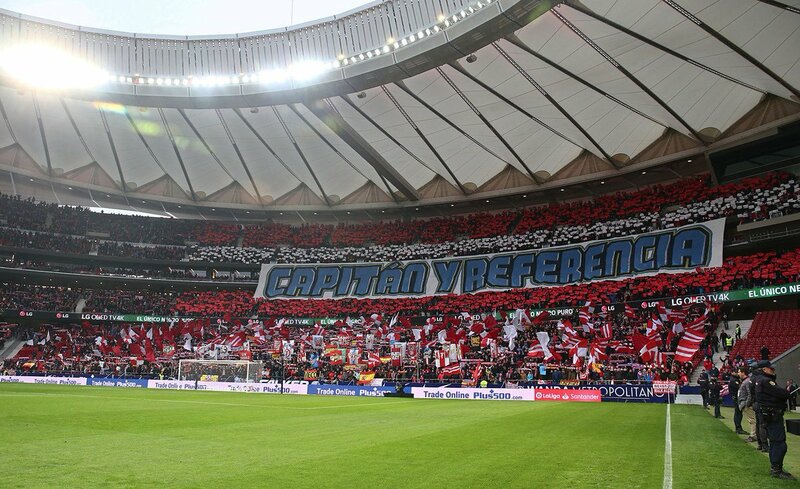 Atleti faced Espanyol in the last game of 2018 at the Wanda Metropolitano. 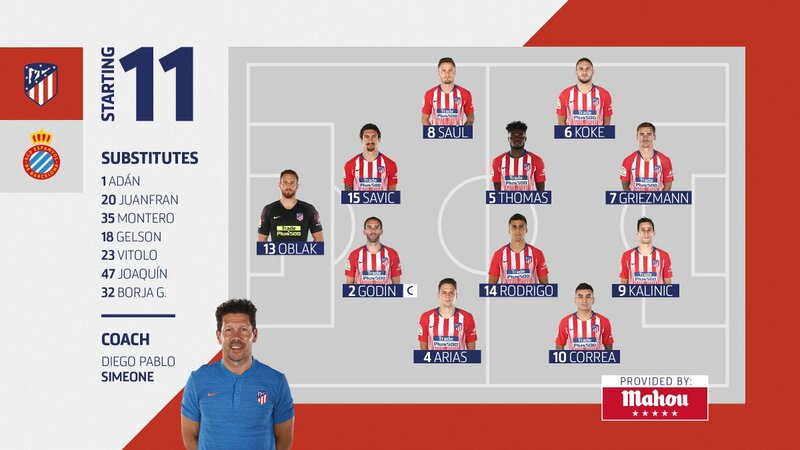 Our team earned a 1-0 win on Saturday against Espanyol at the Wanda Metropolitano in the last game of the year.